An Oregon pilot program testing a road user charge (RUC) system as an alternative to paying a state gas tax is generating conflicting reports. Diminishing fuel tax returns prompted Oregon to look for a fair, alternative source of reliable revenue to fund transportation projects. The Oregon DOT began developing and testing an RUC system back in 2001. The pilot OReGo program launched July 1 is reportedly the first in the U.S. to implement an RUC system, offering 5,000 residents the option of using several mileage-based payment systems. The road usage charge is 1.5 cents per mile. The current state gas tax is 30 cents per gallon. Commercial truckers driving in Oregon also pay a tax based on weight and distance traveled. So far, only about 900 drivers have enrolled in the pilot program, mostly in metropolitan Portland, with none east of the Cascade Mountains, according to news accounts. But the state continues recruiting volunteers. Oregon DOT spokeswoman Michelle Godfrey said that no matter the level of participation, the data will help to determine whether or not road usage charges will be part of Oregon’s long-term future. 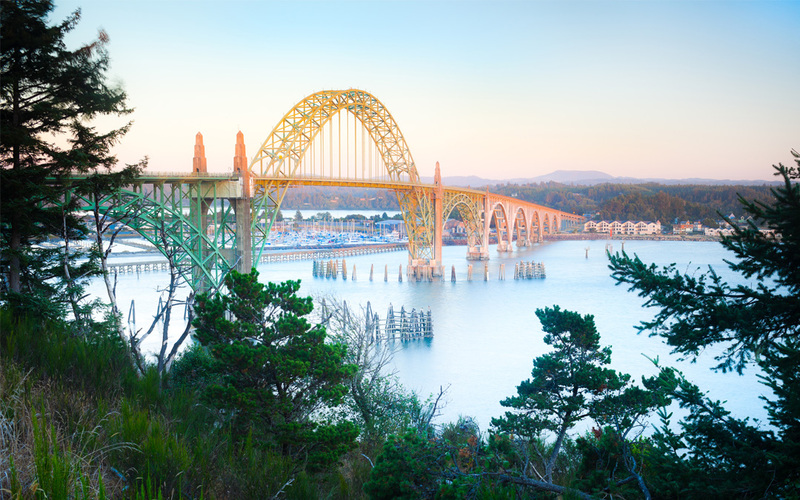 Read more about Oregon’s efforts to fund transportation infrastructure, including this July 2014 story about a policy brief on the RUC program, on the Transportation Investment Advocacy Center (TIAC) website. TIAC, part of ARTBA’s “Transportation Makes America Work” program, explores transportation infrastructure investment on the state and local level, including legislative and ballot initiatives, background information, statistics and research as well as political and communication tools for investment advocates.